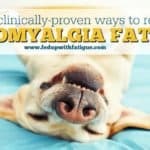 Wouldn’t it be nice if the solution to fibromyalgia was this simple? ME/CFS researchers are definitely on a roll! There seems to be good news coming out every week. 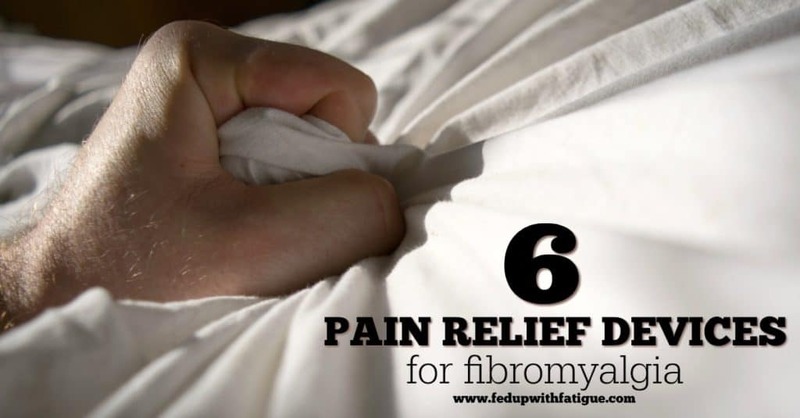 Because no one ever has JUST fibromyalgia. 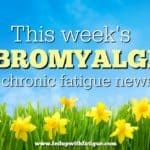 HealthRising: Does fibromyalgia get better? What’s in our future? 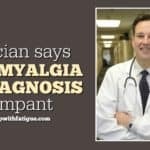 Blogger Cort Johnson reviews the research on the long-term prognosis of fibromyalgia. How to repurpose all those empty pill bottles. The Healing Fibromyalgia ~ Chronic Fatigue ~ ME World Telesummit is next week, March 14-16. Sign up here for three days of free interviews. The ME Telesummit for ME sounded great until I saw the prices! And no guarantee the information is actual new information. I’m sorry, but I don’t have the money. I understand the implications/cost of coordinating a three day event, but the realities are that I live on Disability pay and it isn’t much. I am sure that their are many others out there who feel the same. You don’t have to buy the summit. I never have. I just listen for free. She usually has lots of good interviews! When you sign up, she will email you a link to the daily interviews and usually she gives 24 hours to listen to each day’s interviews for free. Also, there’s an encore weekend most times to catch up if you miss some that you wanted to listen to. She sells the recordings of the summit for people who want them but it’s not necessary to do that. Hi there Donna. First ,I love reading you emails and thank you for all the testing you do. I hope you can give me some insight. 1 year ago this week I started Remicade,I have Crohns. Any way,by my third transfusion, I was deeply in pain. I truly thought he’ll was alive inside me. 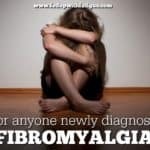 I was lucky, or was I, after only 2 rheumatologist’s and 3 er visit’s I was diagnosed with fibromyalgia. But now I’m not sure that’s right. I mean in December, my serious cane walking, can’t be touched, fatigued body went into total remission within 3 days of me removing sugar from my diet. I stayed away for about 6 weeks, like the sugar addict I am,I went back. Within 2 days my pain was back,I stopped again. I did this 5 times,I feel I am allergic to sugar and that I don’t have fibro. 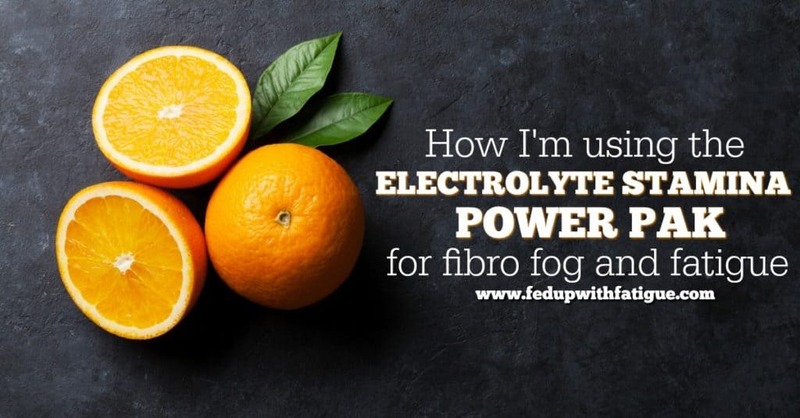 I am very naive about fibro,so if you could she’d some light,I’d appreciate it. 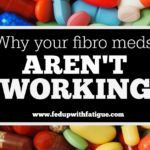 Personally, my view of fibromyalgia has changed over the past year. Not sure if you know, but I found out I have Lyme disease last spring. 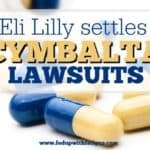 My doctors say that my fibromyalgia symptoms may disappear once I’ve put the Lyme into remission. 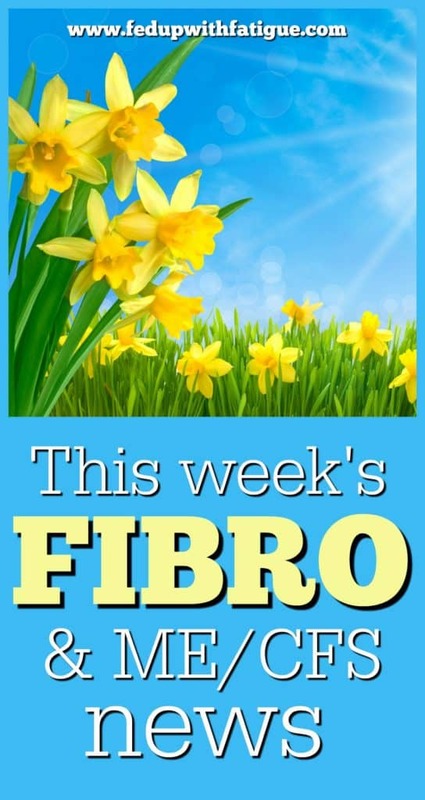 I now no longer look at fibro as an illness in and of itself, but as a collection of symptoms. I now think it’s imperative for people to look for the underlying causes of WHY they are having these symptoms. The body is a perfect machine. It does not go haywire for no reason. There is a reason! We just have to find it and maybe if we fix the underlying cause, then we can get better. Obviously sugar is a trigger for you, so that’s a great starting point. Sugar is highly inflammatory. If you have gut issues, and sugar triggers pain for you, then there may also be a candida issue. When you eat sugar, candida will flourish, causing inflammation which can lead to pain. I highly suggest that you pick up a copy of Dr. David Brady’s book, “The Fibro Fix” b/c most of it is about this very issue: the high rate of misdiagnosis and figuring out what else it could be. Some libraries may have it by now, but it’s pretty inexpensive on Amazon – around $10 or so, I think. You’re welcome to email me if you’d like to talk further – donna @ fedupwithfatigue.com. Good luck in finding your answers. I think you’re right to question your diagnosis.